Beautiful Hair Salon located Queens Quarter Secret Locks is one of Belfast's newest hair salons, located amongst the hustle and bustle of South Belfast's Botanic Avenue; a stones throw from Queens University. 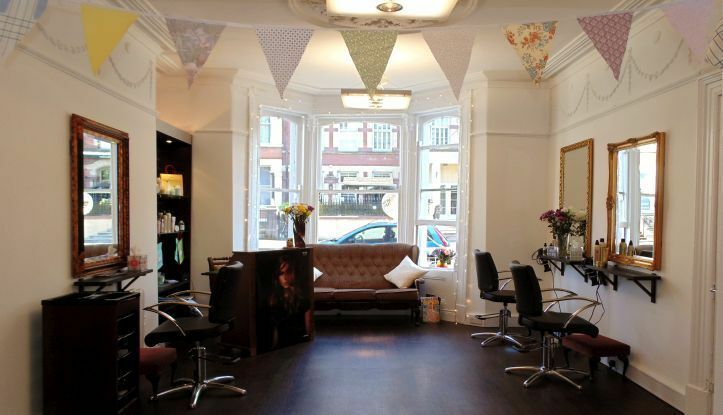 Staff are experienced and highly qualified in all aspects of hair care whilst friendly and approachable. 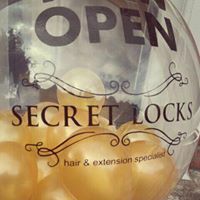 A wide range of services are available at the salon including hair colouring, cutting, upstyling, blow-drying, hair extensions, ladies hair, gents hair, kids hair, treatments and extension colouring/ blow-drying.